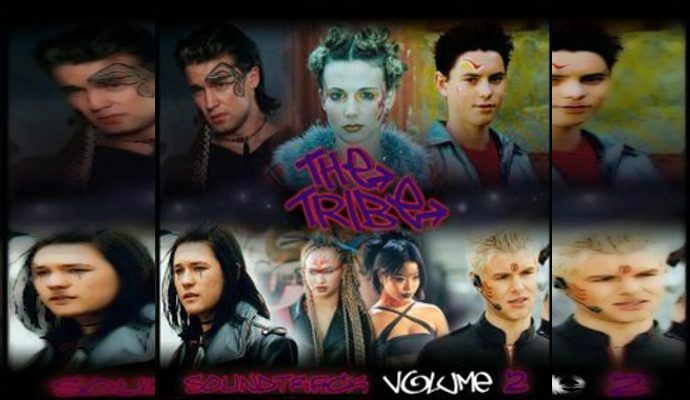 Produced via the Cumulus Distribution label, The Tribe Soundtrack Vol 2 is a brand new compilation album for the show. 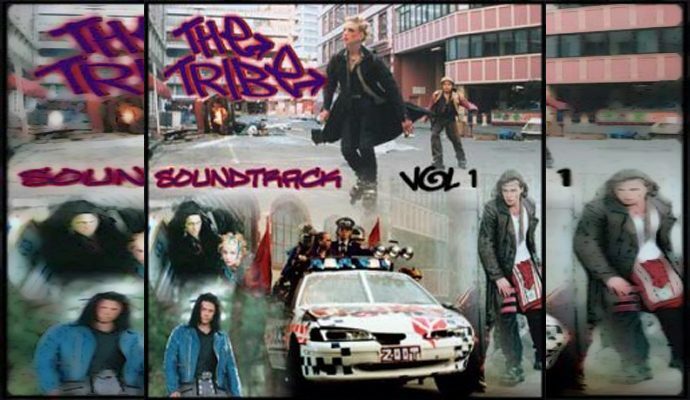 Produced via the Cumulus Distribution label, The Tribe Soundtrack Vol 1 is a brand new compilation album for the show. 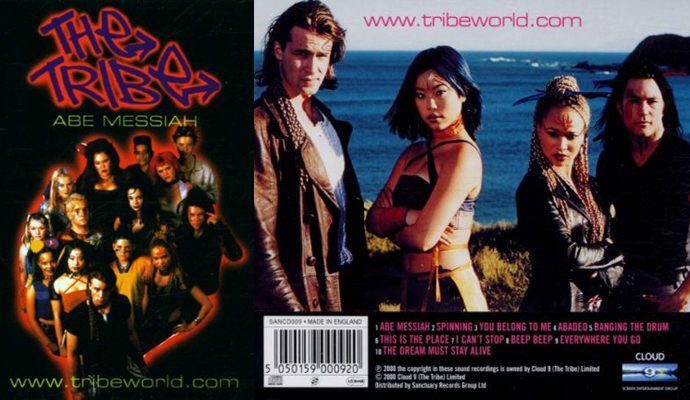 Produced via the Sanctuary label, Abe Messiah Remix is an enhanced follow-up version of Abe Messiah released specifically for Germany to promote The Tribe. Produced via the Sanctuary label, You Belong To Me is a single released in April 2001 exclusively for German fans. 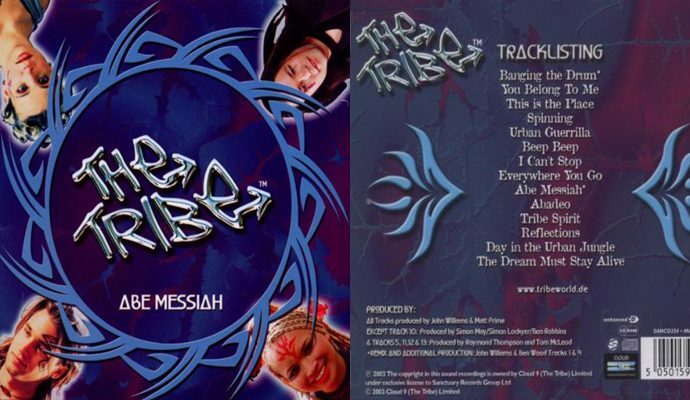 Produced via the Sanctuary label, the Abe Messiah album was released on 7th November 2000. 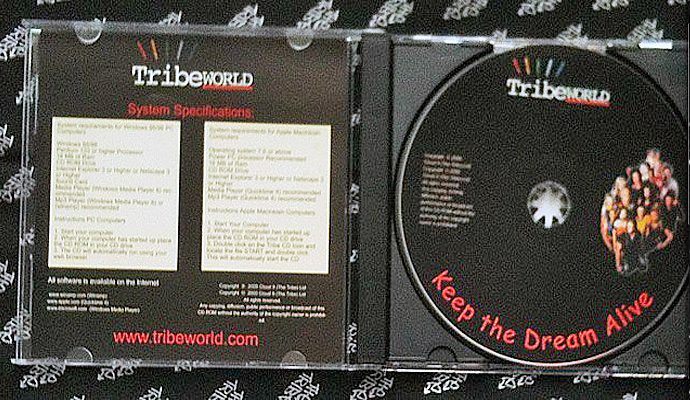 A special commemorative CD-Rom featuring exclusive behind the scenes interviews and videos.